There are plenty of costly expert guides to butterflies, covering a confusing number of species, many of which are virtually indistinguishable in the field. And there are a number of crude, low-cost beginner's guides that only give a single painting or photograph and minimal background information. 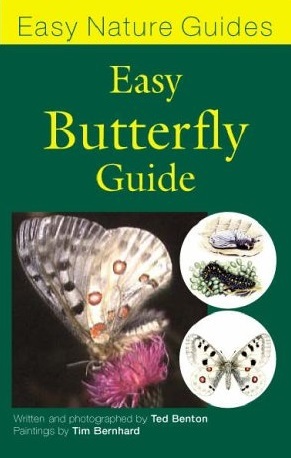 In contrast, this guide is directed at people who want a simple, easy-to-use book that covers all the species they are likely to encounter and provides clear, authoritative guidance on identification together with concise information on range, food plants and habitat. The secret is the "Easy Guide" formula which combines photographs, which give lively, natural impressions of each species in the wild, and artwork, which emphasizes key features as well as depicting the caterpillar and chrysalis stages.